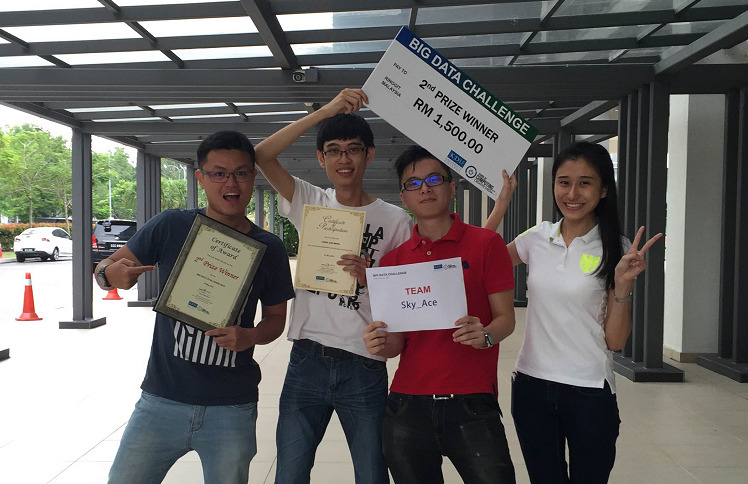 Four students from the Department of Mathematical and Actuarial Sciences took home a cash prize of RM1,500 at the Big Data Challenge themed ‘Big Data: The Big Deal’ held at KDU University College on 27 May 2016. 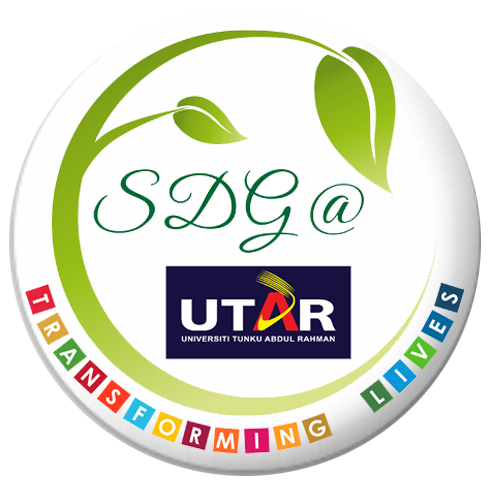 The competition aimed to create awareness among tertiary students about the existence and importance of big data. Participants were given a limited time to analyse a set of data and then present their findings to the judges. The judges were impressed with the team’s comprehensive presentation and their use of data in the business context. This led to the team being named the second prize winners. 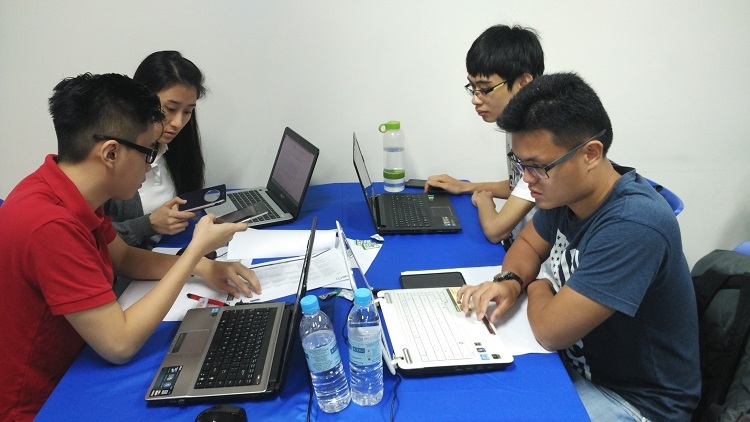 This competition was organised by KDU University College, and supported by Quandatics and Malaysia Digital Economy Corporation (MDEC).